Ontario’s cottage country is recognized as one of Canada’s best golf destinations. With over 30 clubs to choose from – including championship courses – a golf vacation here could have you playing for weeks. 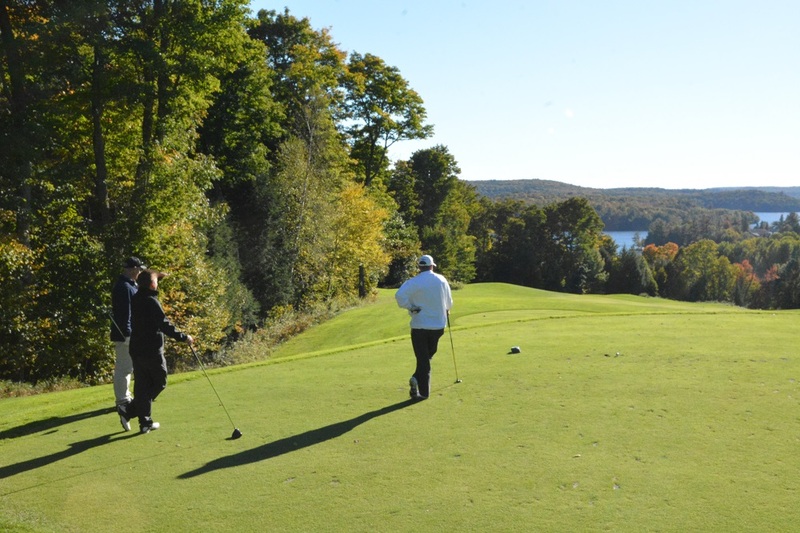 For more information on golfing in the region, including Play & Stay packages, visit GolfMuskoka.com.